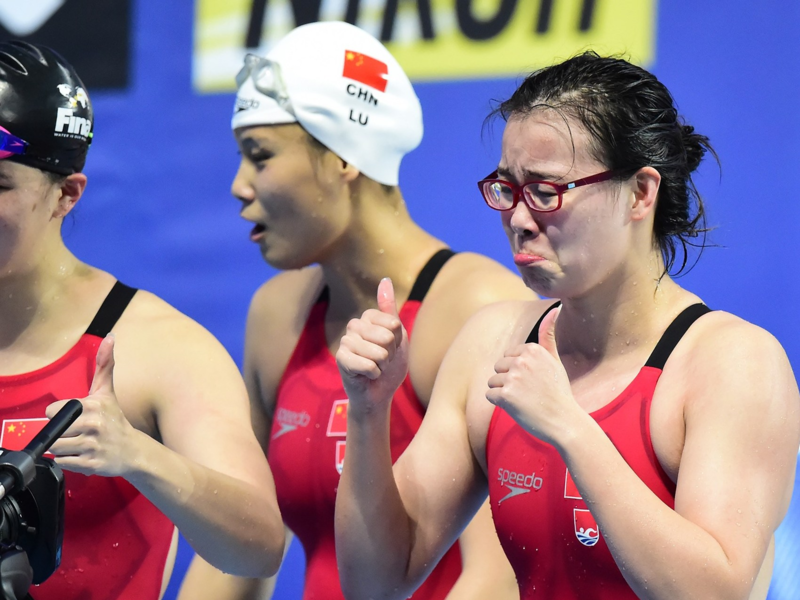 Fu Yuanhui, who won bronze at the women’s 100m backstroke at Rio 2016, finished fourth at the 4x100m medley relay.Fu emerged from the pool, obviously in pain. This is radical because menstruation continues to be a taboo in many parts of the world, and the sporting universe is no exception to it. No sportswoman would want to be seen citing ill-health during her period as a reason for poor performance, lest it should be construed as an excuse. It would be, many believe, tantamount to admitting that all women, in all professions, perform subpar for a few days every month, owing to this phenomenon. The complexity lies in the fact that menstruation affects every woman differently. While there is no evidence to suggest that menstruation is severely debilitating to a sportswoman’s performance- British marathon runner Paula Radcliffe broke a world record while on her period in 2002- some women may experience symptoms which adversely affect their game. 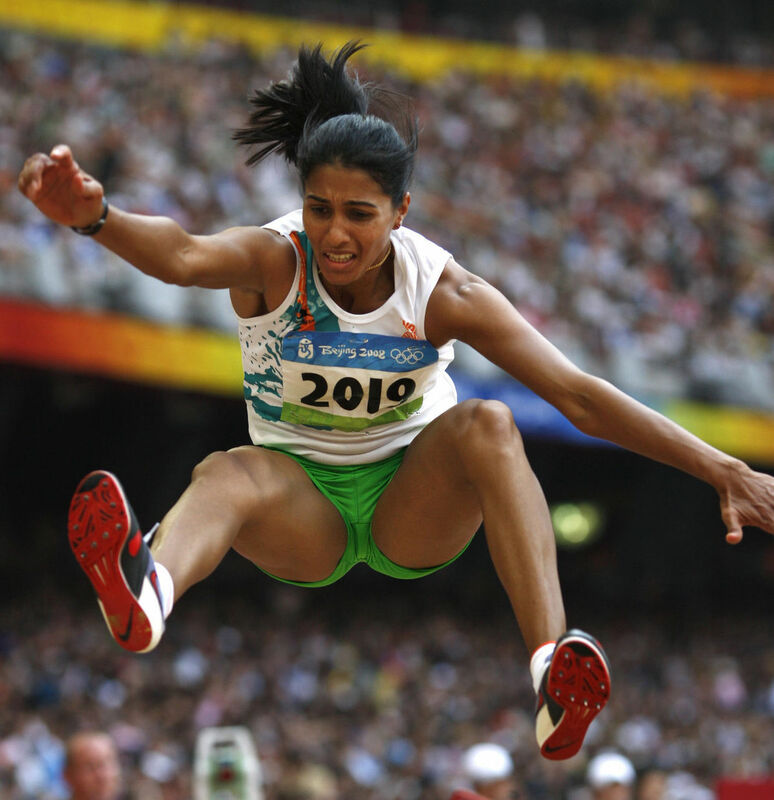 In an interview, Indian long jump champion Anju Bobby George narrated how, but for her menstrual cramps and accompanying weakness, she could have scored two medals, at the 2002 Indo-World Championships, and at the 2008 Melbourne Commonwealth Games. 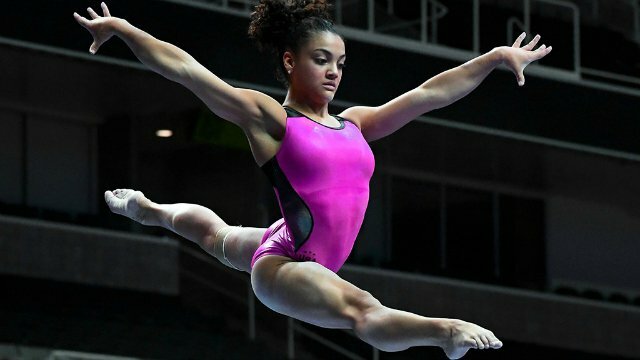 Coaches of female athletes are often sympathetic, and schedule training sessions according to their pupils’ cycles. 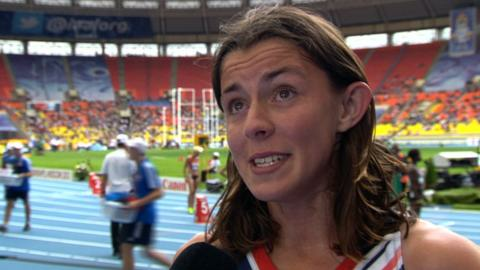 Many athletes also resort to medication that delays menstruation. The problem with this is that, an athlete’s body, with the rigour it undergoes, would respond differently to a drug which usually works for a non-athletic woman. This was evident in 2013 World Athletics Championship when Jessica Judd lost out in the 800m heats, after a prescription of norethisterone by medics did not lessen the discomfort and hampered her performance significantly. 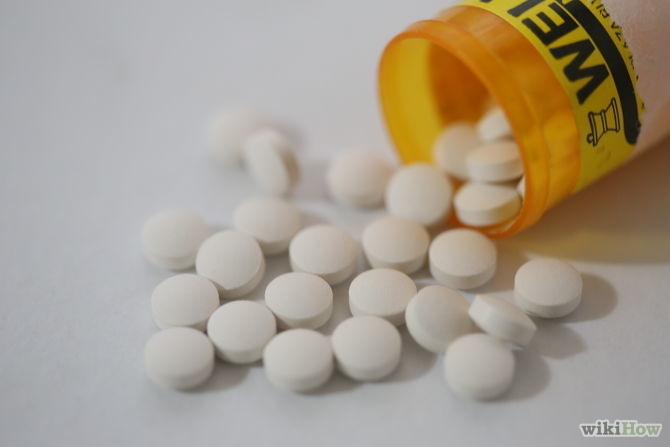 Another catch with medication is that certain painkillers contain performance-enhancing drugs, which renders them off-limits for sportswomen. Logistics are yet another issue with sportspersons even if the physical discomfort isn’t. 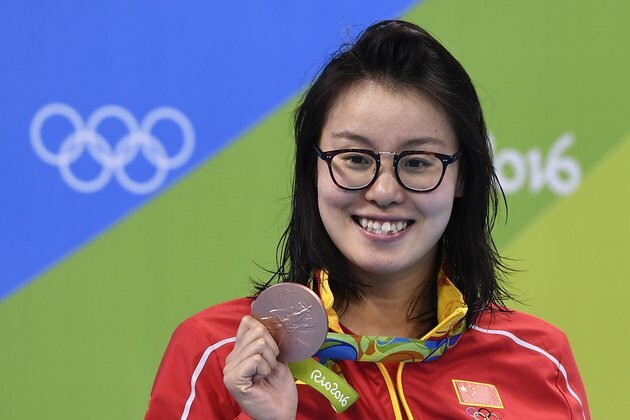 The kind of apparel worn in sports such as badminton, swimming or gymnastics makes period management with the conventionally used sanitary pads rather difficult. The idea behind highlighting these issues is not to manufacture an impenetrable justification for a woman’s performance on the turf. That, indeed, is the last thing any sportswoman would want. But it is imperative that research is conducted and medication developed with special focus on those athletes whose training and competitive performance is hampered by menstruation. Sensitisation about a hitherto tabooed topic is even more necessary. It is necessary, for women themselves, to accept how they are built, like Fu and Watson did. No self-respecting athlete would demand special treatment when on her period. But like all other naturally occurring factors of human physiology that are accounted for, while analysing a sportsperson’s performance, menstruation should be too.